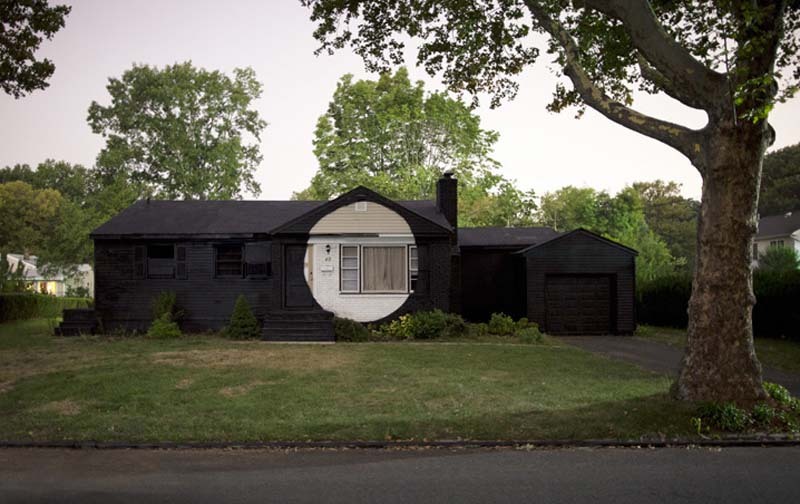 New York based Australian artist Ian Strange (aka Kid Zoom) has created a multifaceted photography, installation, and film project titled Suburban. SUBURBAN will premier in a solo exhibition at the National Gallery of Victoria, Australia on July 26, 2013. Photos & video courtesy of the artist. This entry was posted in Art, Film, Graphic Design, Photography, Pop Culture, Street Art, Stuff We Like. Bookmark the permalink.